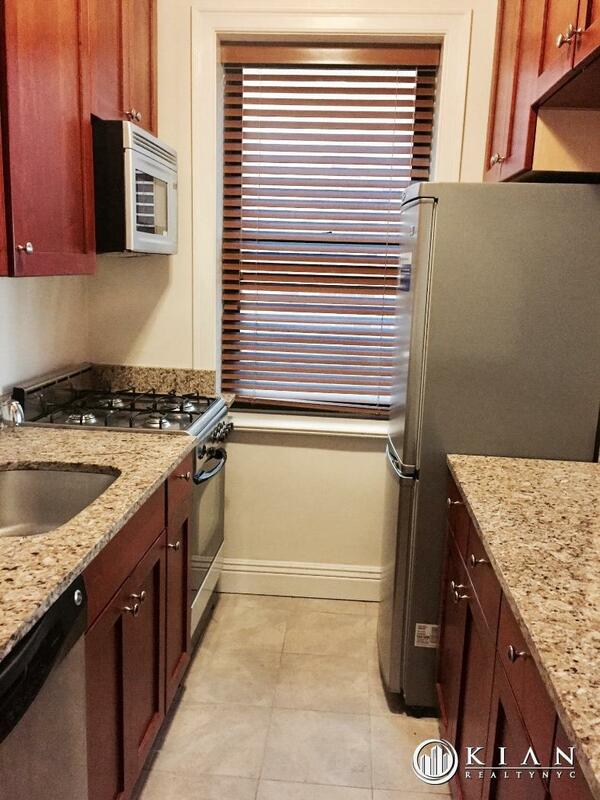 Enormous, sun drenched one bedroom steps away from Central Park! 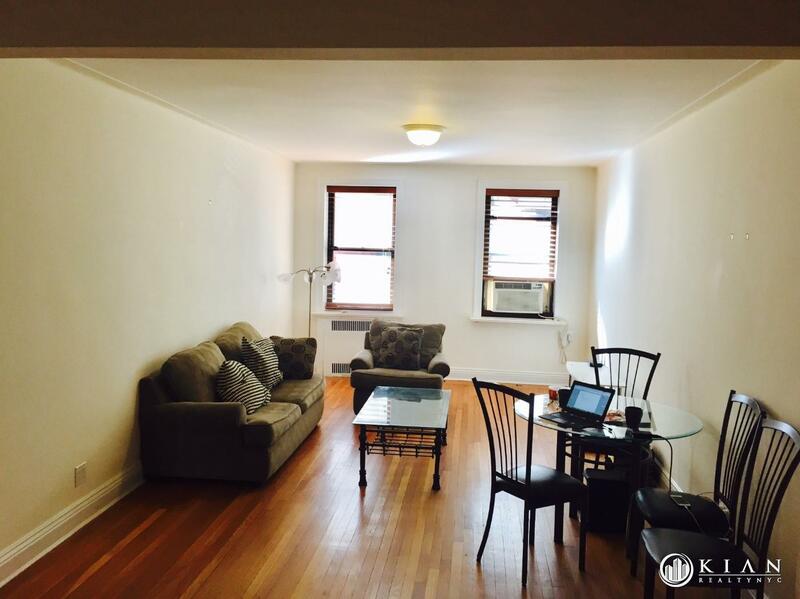 This apartment feels like a classic uptown true 1 bed. As you step into the entry foyer you'll know that you just found the perfect home. The high ceilings and spectacular prewar proportions are the setting for the recently renovated windowed open kitchen with granite counters, stainless steel appliances, ideal for those who like to entertain. The limestone bathroom features modern fixtures and a jacuzzi tub. An spacious sunken living room is large enough to easily accommodate a large dining area, generous seating space and a desk/office space. The king-sized master bedroom is the perfect place to rest after a long day's work. Immediately to your left is one of the world's greatest playgrounds and Central Park in all its glory. 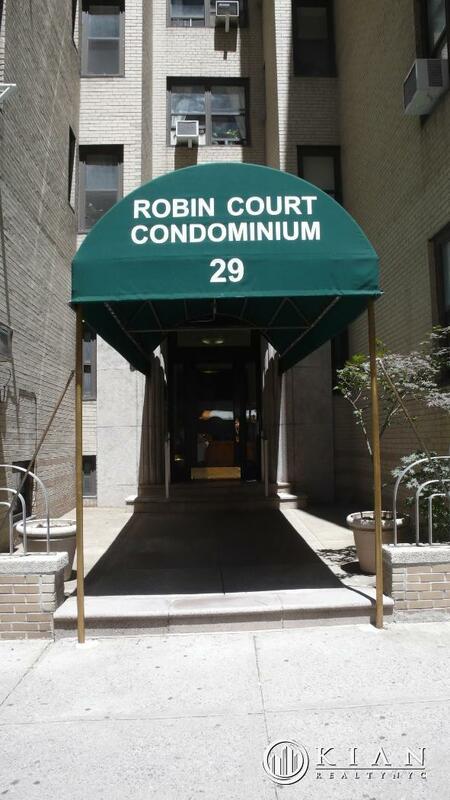 Lincoln Center, the Beacon Theater, Columbus Circle, Time Warner Center, Whole Foods and Fairway are all minutes away from this impeccably maintained condominium. 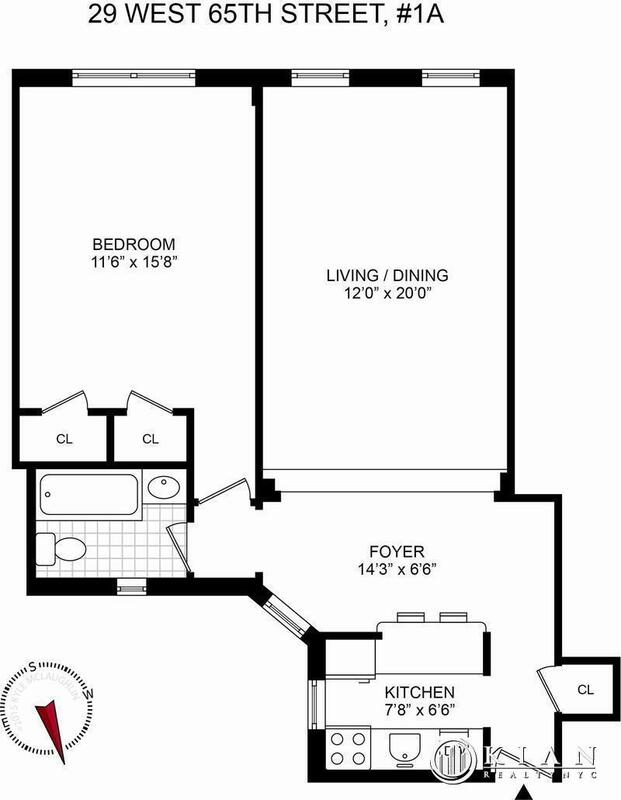 Available furnished for long and short term leases, or empty for a lease term of at least 12 months.